This is another variety from the great northwest, originally brought over in 1995. 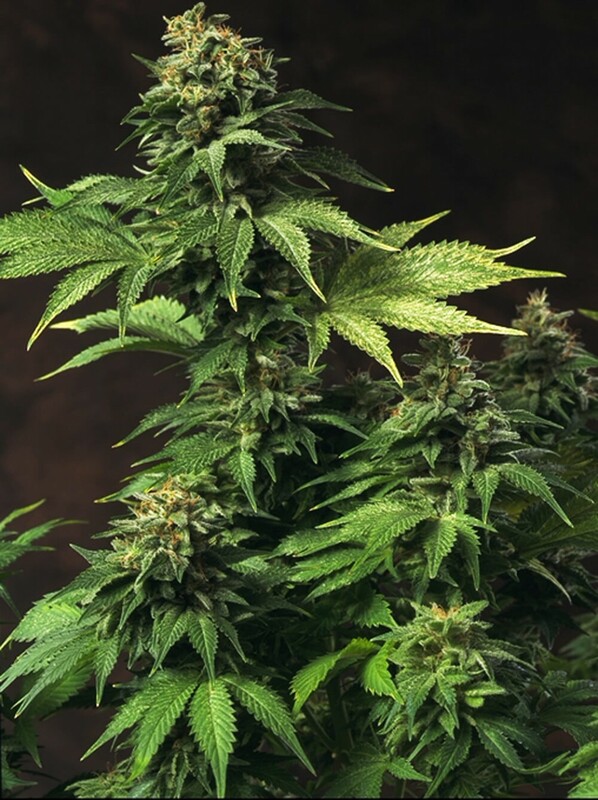 The name Akorn was given to the plant by the people who grew it because of it's hard finished structure with tight cola's the size of baby arms make this plant a great producer. Some people also called it snowbud because of it's incredible resin production. 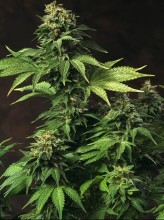 Click the button below to add the T.H Seeds Akorn Feminised Cannabis Seeds | Marijuana Seeds to your wish list.